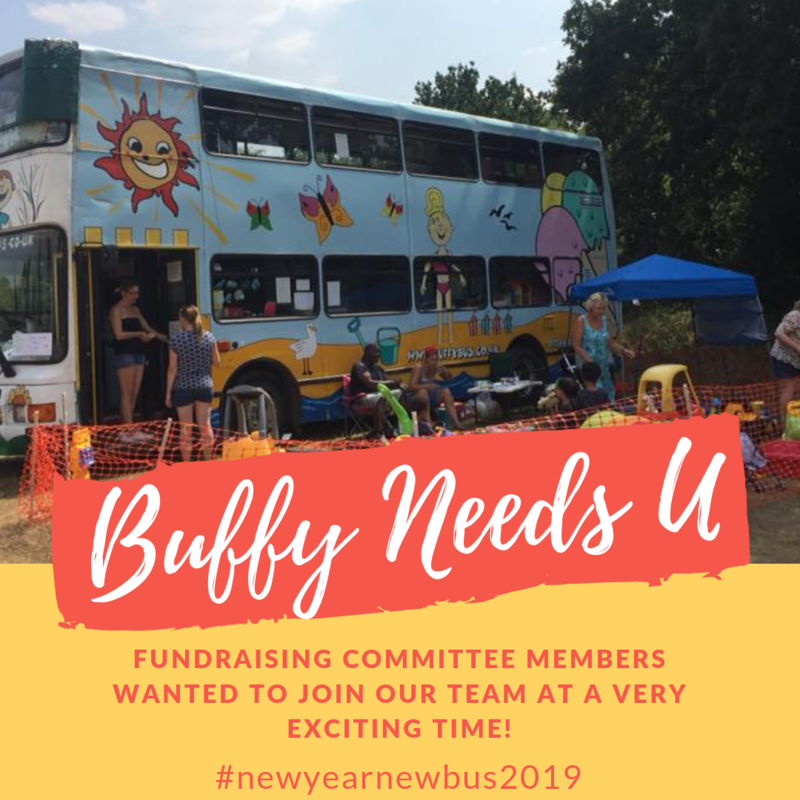 You must be passionate about the aims of Buffy to reduce social isolation in rural communities and help pre-school children to develop skills and confidence for easy transition to Primary education. 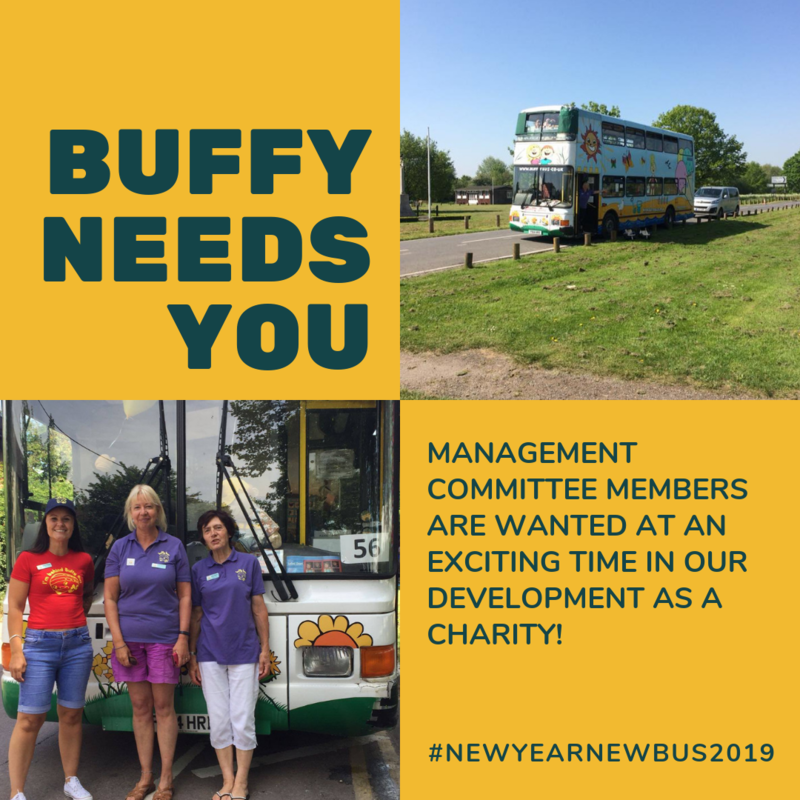 These are a vital roles within our charity and an exciting opportunity for anyone who would like to become actively involved during an fantastic time in our development. Help us support our Community on The Big Bus for Little People!